Get cozy, grab a snack and fill out a Hug Plan as soon as you’re done reading this post. As a first-time mom who gave birth just over a month ago, I can tell you with a fair bit of conviction that you’ll be very glad you did. Whaattt is a Hug Plan, exactly? 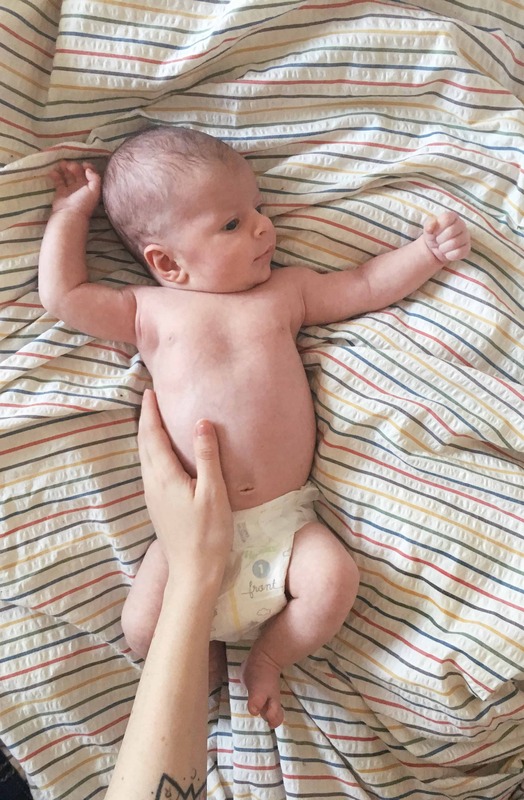 Huggies has come up with the No Baby Unhugged initiative to help educate new parents about the physiological and psychological benefits of skin-to-skin hugs for newborns. Just think of it as an extension of your Birth Plan. Birth is a beautiful yet completely unpredictable experience. You NEVER know how things might go; I ended up with a C-section after a textbook pregnancy and labour, and there’s a very good chance that my wishes for immediate skin-to-skin would have been derailed in the chaos if I didn’t have a Hug Plan in place. Need a bit more convincing? There are SO many medical benefits to hugs and human touch. 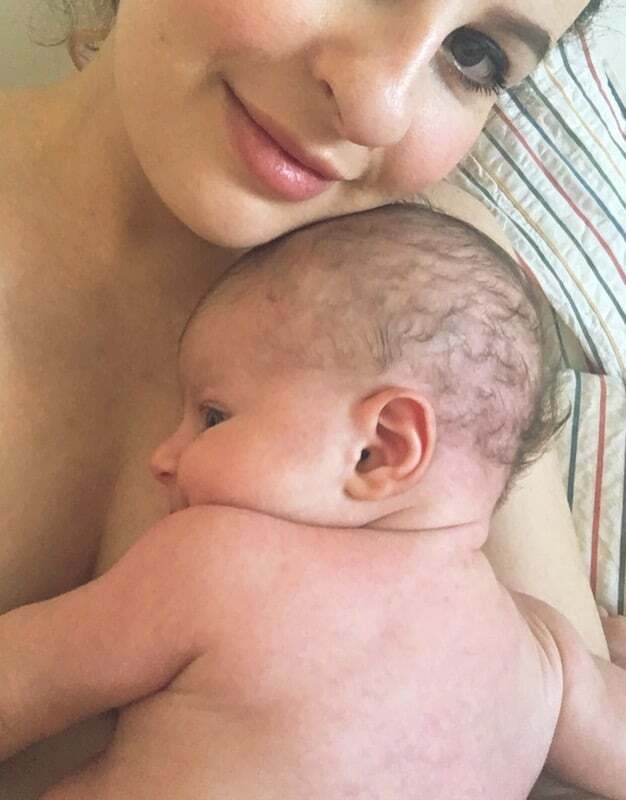 In fact, there’s increasing evidence that skin-to-skin contact helps us form stronger and more affectionate relationships later in life, in addition to all the amazing qualities it fosters in newborns, like helping to build self-esteem, develop trust and attachment, regulating sleep and stress hormones, the list goes on and on. For a more in-depth understanding, you can download The Power of Human Touch for Babies, a whitepaper developed by researchers detailing all of the benefits of skin-to-skin for babies, here. And, you can fill out the Hug Plan on nobabyunhugged.ca. One lucky mama will score this sweet Huggies Care Package valued at over $100! What’s in it? It’s the perfect treat for Mom and Baby, and there THREE ways to enter! LIKE + COMMENT on this post. LIKE + COMMENT on a pic from this post.